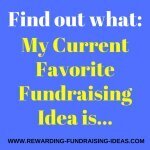 These High School Fundraising Ideas form the second page of High School Fundraisers that will help you smash your fundraising goals!!! 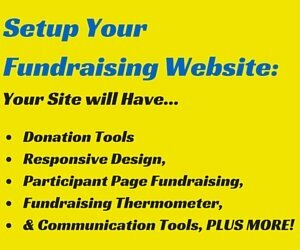 You'll find both Online Fundraising Ideas plus offline ideas (Brick & Mortar). And make sure to get your PTO and/or Booster Club involved! And be sure to read the High School Fundraiser page to get some great general advice on running these Fundraising Ideas. This brilliant fundraising event is loads of fun and can work for any School or group. 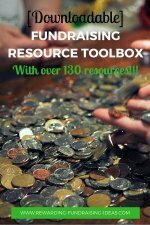 With huge fundraising capabilities you'll have quite a bit to organize. You'll need a venue, a great host, a questionnaire pack, and participants! 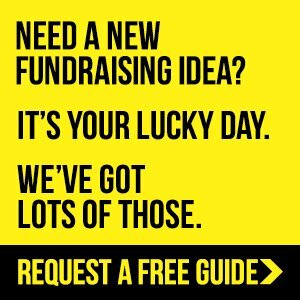 Subscribe to the Fundraiser Buzz newsletter to get your free copy of the best Trivia Event Fundraising Guide (pdf.) you will read. BUT, the actual execution of this fundraiser does take some serious thought and active promoting. So make sure you read ALL 3 Online Donation pages to ensure that you actually succeed with this fundraising idea before you start your Crowdfunder here for FREE, or at any other Crowdfunding website! Another brilliant way of Crowdfunding is through a Supporter Wall on your website. People love Discounts, plain and simple! And if it's to fundraise for a worthy cause, all the more reason to support! So grab your Discount Cards from a local fundraising company like GA Fundraising for American based High Schools and get your sales team selling those cards! Learn more on successfully fundraising with Discount Fundraiser Cards. 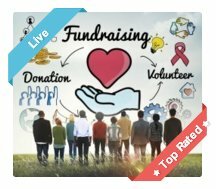 This brilliant fundraiser will fit into all of your fundraising events (plus other fundraisers), can be run as a standalone fundraiser, and can be run online and/or offline. It's flexible, it's profitable, and it's rewarding! Just make sure you have great prizes that people will actually want to win and therefore will encourage them to buy as many tickets as possible. Or if you have no funds to buy prizes you can use a 50-50 raffle. You keep 50% of the money raised, and the winner gets the other 50%. Fundraising Calendars will raise funds through their sales, plus through advertising inside the Calendars. They will also raise awareness for your High School and give you a chance to remind people of your events etc. by notes on those dates etc. 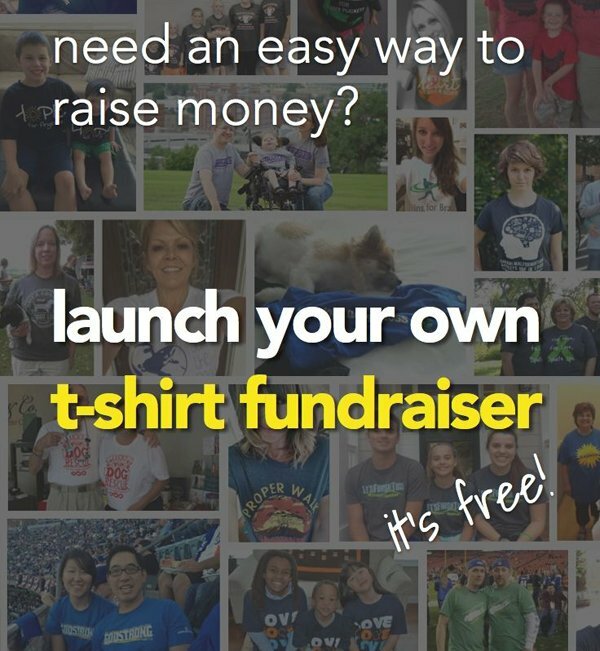 Learn how to use this great fundraising idea here. This is one of the most obvious High School Fundraising Ideas. 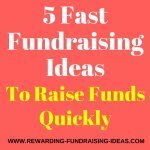 It's an idea that is really simple to add into your fundraising mix! Have a school photographer who takes photos of your school, all your sports events and other events, and of the individuals taking part in those events. Then sell those photos to students, parents and other family members. You can also use the best photos taken in your Fundraising Calendars up above. Learn about the Continuous Photo Fundraiser here. Another really simple High School Fundraising Idea. Fundraising Bracelets will fit in perfectly with your Apparel Fundraising and is an easy product to acquire and sell. Simply find a custom silicon bracelet supplier, and get them to produce a Bracelet that has your School Colors and emblem/name on. Then sell them to students, parents and other supporters! Just like Raffles, Auctions are a great fundraising idea to add to any event, or to run as a single fundraiser on their own. You can have a live Auction or an online Auction, and silent auctions also work phenomenally well! Auctions are simply brilliant High School Fundraising Ideas. 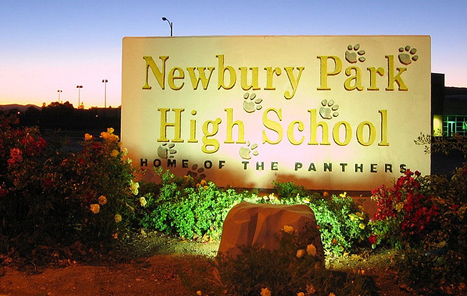 Read here for some Auction Themes you could use at your next High School Fundraising Auction. The sale of Stadium Seat Cushions at events has long been a well used High School Fundraising Idea. It's one of those products that are perfect add-ons to all your sporting events! It's also a product that you can use your Custom Apparel Store through SSA to supply. 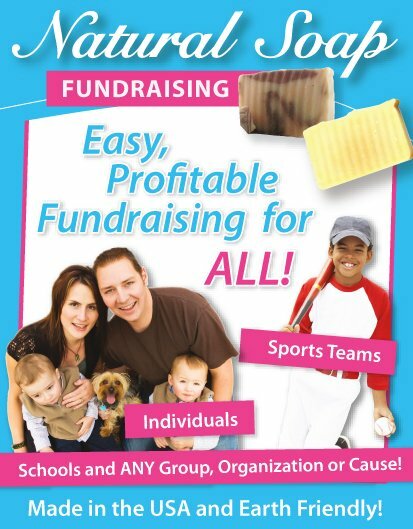 Enabling you to fundraise offline and online with this fundraising product. The other Stadium Seat Fundraiser is a "Best Seat in the Stadium" fundraiser! At each sport event you raffle off or auction off the best seat in the stadium plus other privileges that come with the honor of sitting there. It's a great fundraiser that is also quite simple. These are two products that are perfect High School Fundraising Ideas. The one is healthy and the other not quite so... but both are very popular and can be fitted into any fundraising campaign. And here for Krispy Kreme! This is another simple Apparel Fundraising Idea that doesn't necessarily have to be used to raise funds! It could be a reward for participating in an event or as a "thank you" for supporting. Either way it will help advertise, market, and raise awareness for your High School or for the specific fundraiser that it may be promoting. And then promote them effectively and in the right manner. 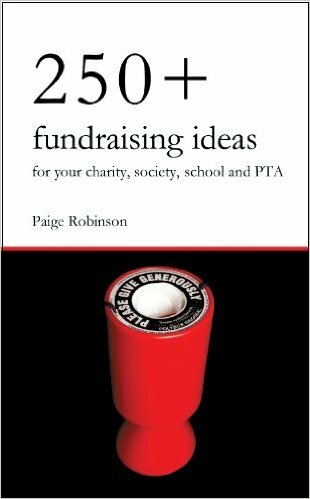 For some great ideas on Promoting a Fundraiser read here. Also be sure to tell us about any successful fundraising ideas that you may hold! And don't forget to look through the other High School Fundraising Ideas.